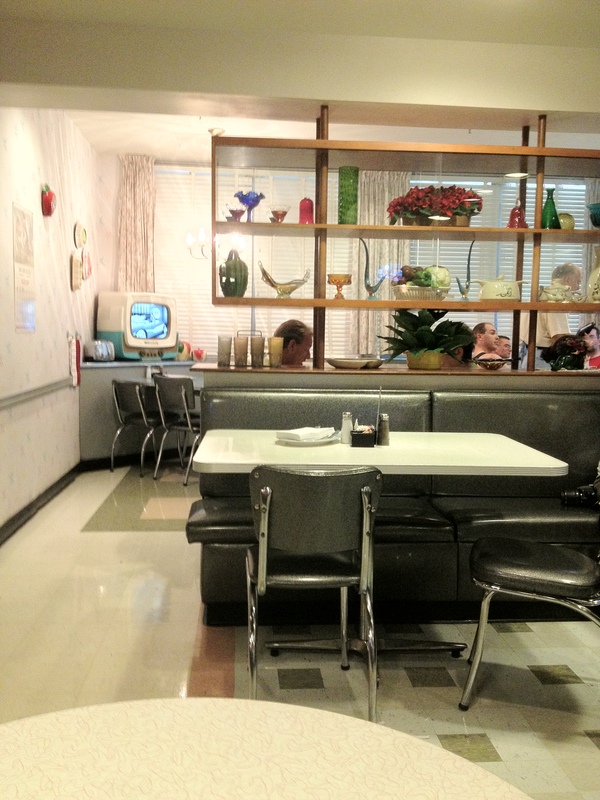 Looking for an old-fashioned, out-of-park dining option? 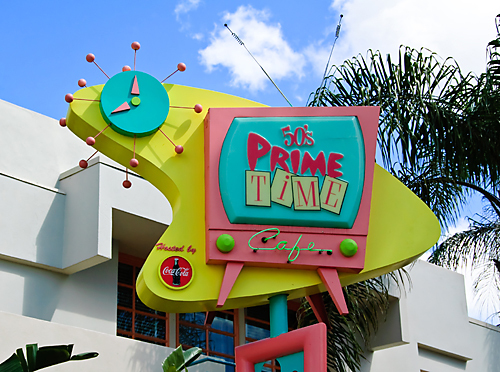 Stop by the Beach Club hotel, near the back of Epcot’s World Showcase, and check out this classic take on a 50’s soda shop. 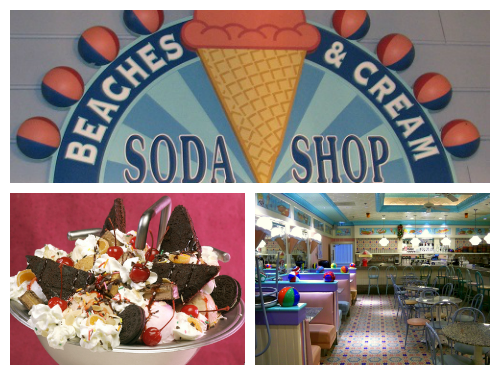 Beaches & Cream boasts one of the best burgers on Disney property, and is famous for the delightfully challenging dessert, The Kitchen Sink. This hidden gem is one of my favorite places to eat at Disney World – it’s perfect for a light and flavorful lunch or dinner, and its fantastic dessert selection makes it a popular nighttime hot spot. It’s got such a great theme, and the wait staff is always friendly and helpful. Compared to other park dining options, Beaches & Cream is relatively cheap, and you certainly get what you pay for in terms of proportions. I would highly recommend giving this classic seaside diner a try! 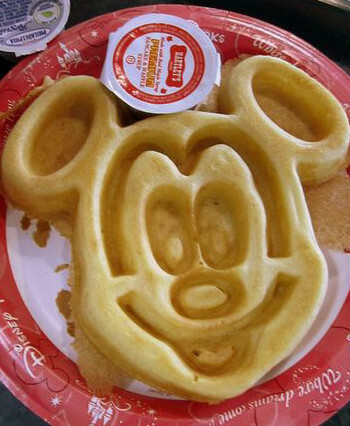 Images courtesy of disneyfoodblog.com, themellosandthemouse.blogspot.com, and onlywdworld.com.